The world is increasingly going mobile, and nowhere is this true than in the world of retail. More than 80% of shoppers now use their phones and other mobile devices to find out more information before making their in-store purchases, which means you’re definitely missing out if you can’t find a way to connect and engage with this mobile-friendly crowd. Furthermore, the rise of retail apps has led to an increasingly large number of shoppers who now expect to receive special offers and discounts as a way to entice them to visit retail stores. 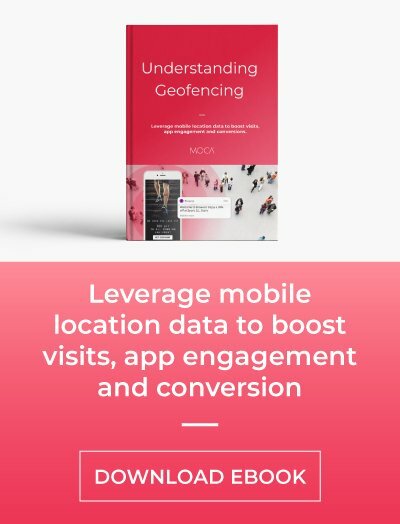 In this way, location-aware mobile campaigns can be one of the most effective tools for driving visits and increasing in-store conversions. However, running a successful campaign isn’t always so easy, so here are a few tips to help ensure your campaign succeeds. In this day and age, it is not simply enough to have your own retail app. With the huge number of competing stores and apps, you need to do something to make sure yours stands out and offers some sort of actual value to your customers. This is where mobile campaigns come in handy, as they give you a way to connect and engage with potential customers by promising them something in return—whether it be offering special discounts or access to subscriber-only sales events. The only problem is that using push notifications to send out the offer to all of your app users bases is an ineffective way to do things. In fact, sending out too many of these basic push notifications will more than likely cause people to delete your app altogether. Instead, you are far better off using location-aware notifications to target specific customers and audiences. With this type of notification, you could offer discounts to customers when they step through your door or even when they walk into one of your competitors’ stores. 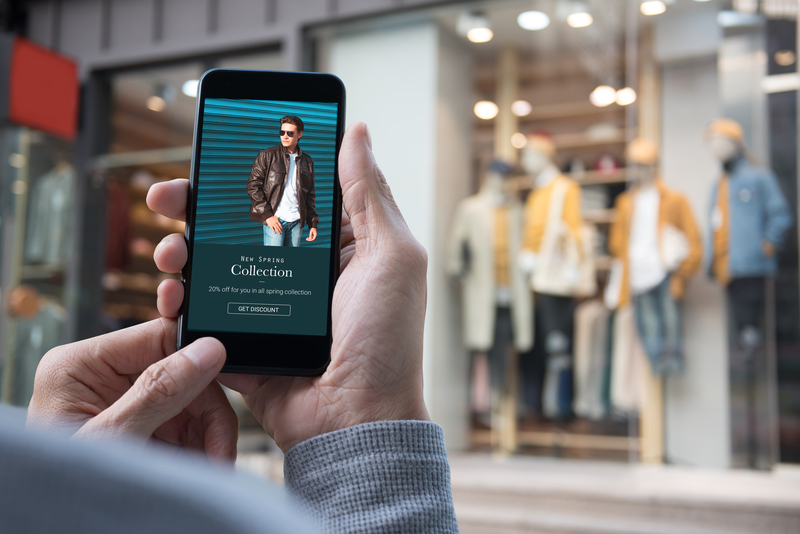 Location-aware notifications can be a great benefit to retail apps, as they allow you to use geofencing and beacons to target only those customers in a certain location. However, it is not enough to focus your message on specific people or locations as you also need to ensure that the content you’re sending is relevant. 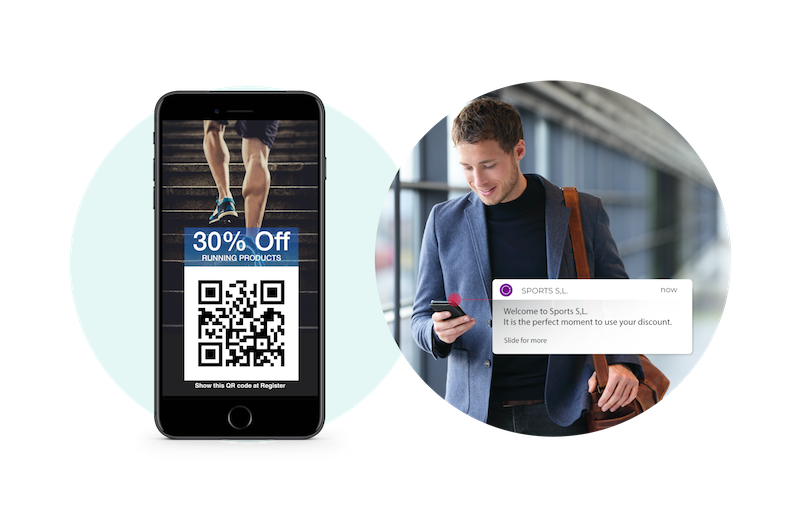 Using notifications to alert customers of special sales events and discounts is obviously one good way to do things. However, you can also gain benefits by simply alerting customers in the area to relevant products they may be interested in. As well, you can adjust the timing of your alerts to ensure they are delivered at the date, time and location when you think they are most relevant to specific users. Please, check out our post about Top Best Practices for Location-based campaigns. 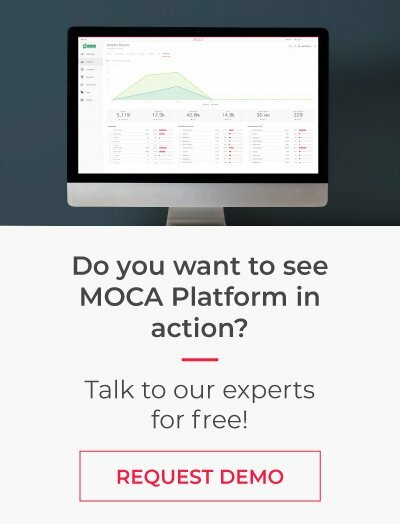 Running mobile campaigns through your retail app is the same as any running another type of marketing campaign in that you need to constantly monitor, analyze and adjust based on the data. 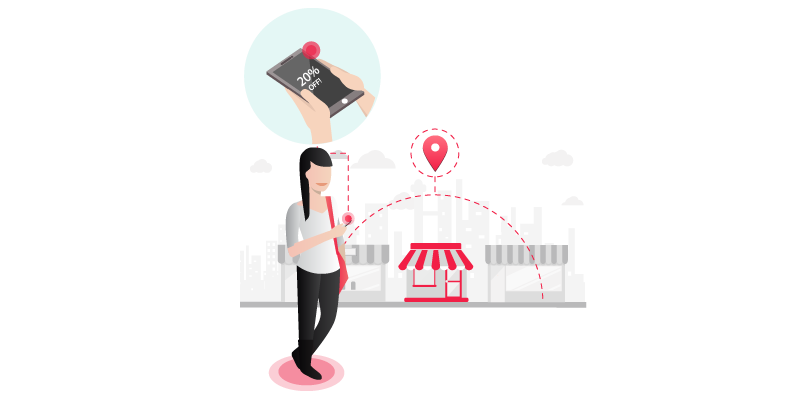 However, using location-aware notifications makes it even easier to see just how effective your campaign is by giving you access to a huge range of real-time data. Not only can you instantly see what days, hours and locations are proving to be most effective for customer engagement, but you can even see exactly which customers are engaging with your new campaign. 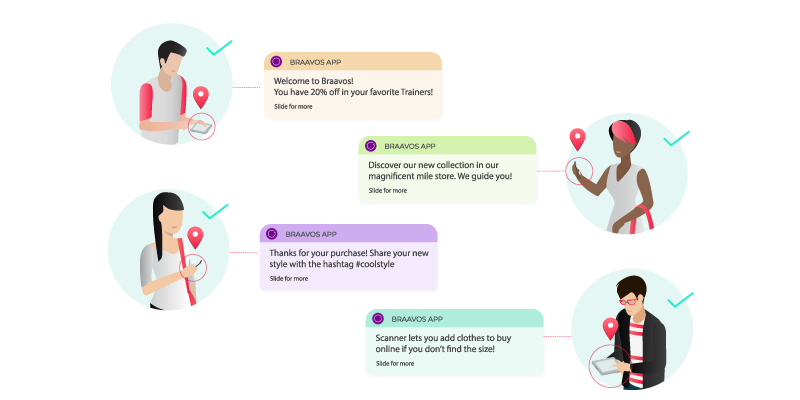 In this way, you can also continuously test new notifications and locations so that you can keep improving your campaigns and customer engagement on the fly. Ultimately, the use of location-aware notifications is only going to be one part of a successful marketing campaign. Nonetheless, the fact that so many people now use their phones for almost everything means that developing your own retail app and using notifications might just be the most powerful tool in your marketing toolkit. Therefore, it is definitely something that every serious retail owner needs to consider.